Peachtree will offer a Full One Day Event in the fall. 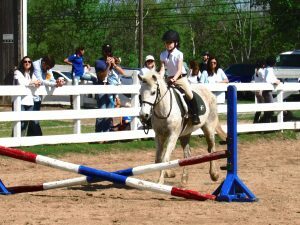 We will also offer a spring and a fall Beginner Hunter/Jumper Show. 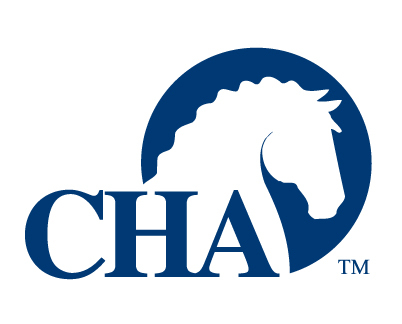 New This year we will have a Horse Fest that will be open to the public. Please stay tuned for more information on all the upcoming events. Several weeks of camp will be held. Our indoor arena, comfortable party room, outdoor picnic areas, super ponies and friendly staff will make your son’s cowboy party or your daughter’s pony princess party a memorable occasion. Please give us a call if you want to schedule a trip to the farm to see the ponies and if we have time, we’ll do a pony ride, too. Merit Badges, Girl and Boy Scouts… A favorite thing to do for instructors‚ we love working on badges. Kindergarten & Home School Groups .. Educations is very important to us whether it is our regular riding students or a school class, particularly home school groups, our instructors are prepared to teach about horses in general or specific things like breeds, colors, nutrition, etc. 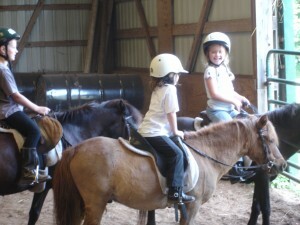 Some home school groups use horsebacking riding for PE credit as well. Please call so we can accommodate your group in our regular schedule! 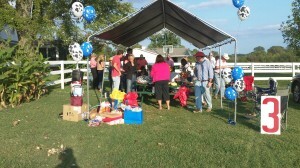 We are the premier spot in the Middle Tennessee area for Horseback Riding and Equestrian Events.